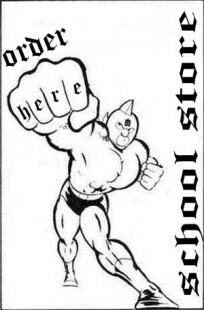 The UofMUSCLE.com trial School Store logo apparently is not as obviously “trial” as originally thought. It seems like some people quite like it. Regardless of collectors’ reaction to the trial logo there is still a contest for a new School Store logo. 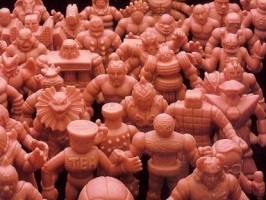 Submit your ideas to the University of M.U.S.C.L.E. by WEDNESDAY (this Wednesday) May 16th. The winner will be announced in the May 18th Epilogue. This entry was posted on Monday, May 14th, 2012 and is filed under UofM News. You can follow any responses to this entry through RSS 2.0. You can skip to the end and leave a response. Pinging is currently not allowed.